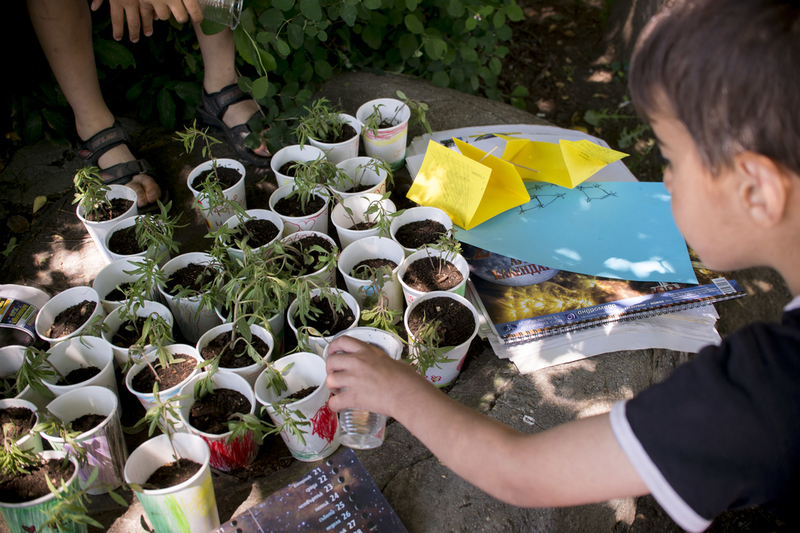 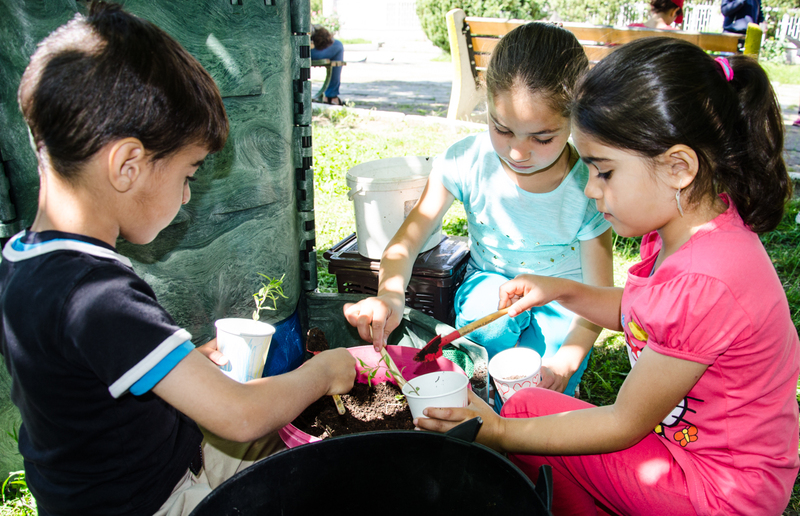 Our Multi Kulti Children’s Programme continued on 30 May 2017 with a composting workshop hosted by Irena Sabeva from Our Neighborhood Association as part of the Spring celebration in 163 School in Sofia. 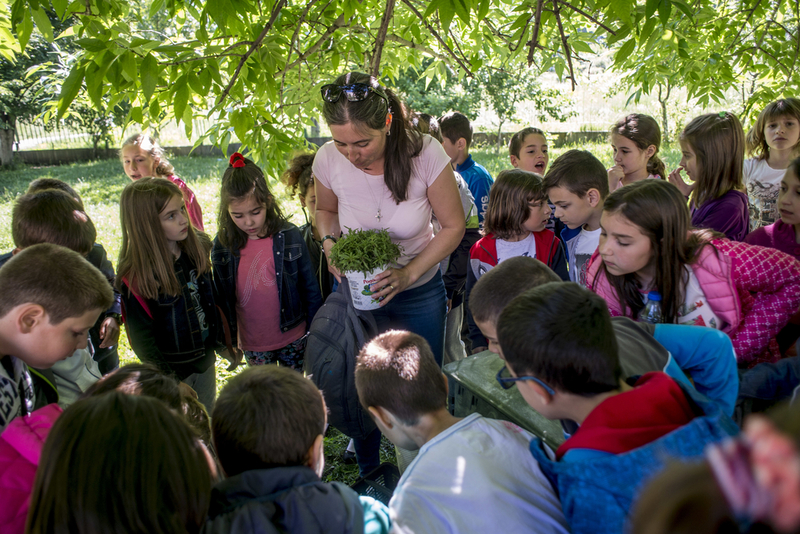 Bulgarian and refugee children from Syria, Iraq and Afghanistan learned more about the organic waste and its role in enriching the soil. 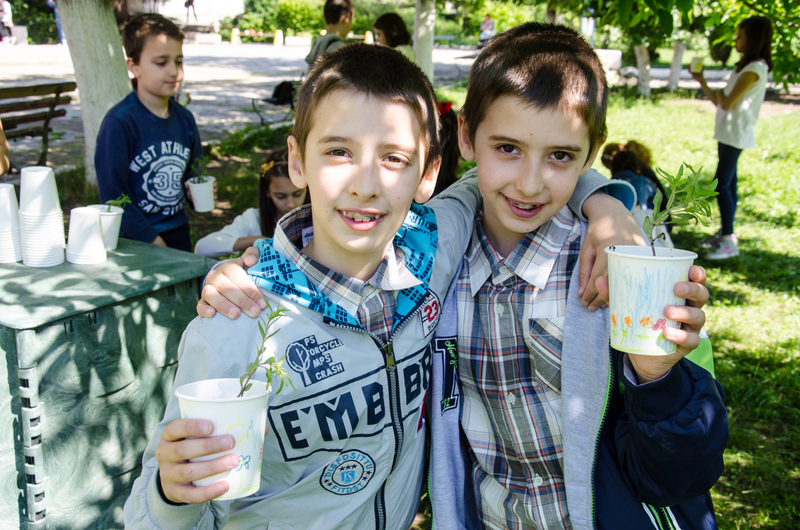 After a short demonstration on the composting process children were invited to decorate their own plastic cups and plant some herbs to bring home. 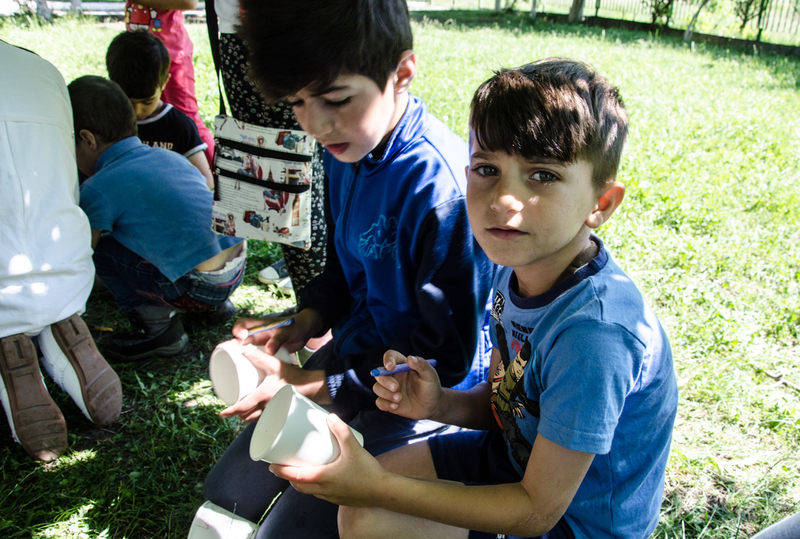 We’d like to thank 163 School, Our Neighborhood Association, The Refugee Project, CVS-Bulgaria.